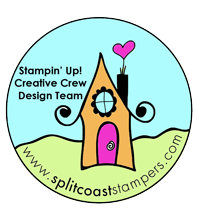 New Things… | Stampers With Altitude!!! « Ooops! I forgot to tell you! !